In light of non-stop sexual harassment scandals and allegations coming out of Hollywood, the Screen Actors Guild (SAG) announced they would do something revolutionary with their 2017 awards that will air on January 21, 2018. Instead of having a bevy of male and female actors and actresses to present the awards, the lineup of presenters will be all female. The announcement has met mixed reaction across social media networks. Kristen Bell will serve as the first host of the SAG Awards. The awards will air simultaneously on TNT and TBS at 5 p.m. PT and 8 p.m. ET. It might not come as a surprise that due to the onslaught of allegations against Hollywood moguls and actors that drastic steps would be taken. Many of last year’s top nominees in multiple award ceremonies are this year’s alleged predators. Allegations of sexual harassment and predatory behavior are sweeping through the industry and many people are losing their jobs before an official investigation is launched and conducted. It only stands to reason that those who are facing accusations are not going to be honored with nominations or given the spotlight at award shows as presenters. While some supported the decision, others stated that it wasn’t diverse and a poor representation of everyone who is nominated. Undoubtedly, if any of the award shows have someone scheduled to host who becomes associated with sexual harassment allegations there would be an uproar. Should the person continue to participate in the award show there could be protests. Others called the decision a form of bigotry. One person remarked that it didn’t make sense to try and fight or combat bigotry with more bigotry. 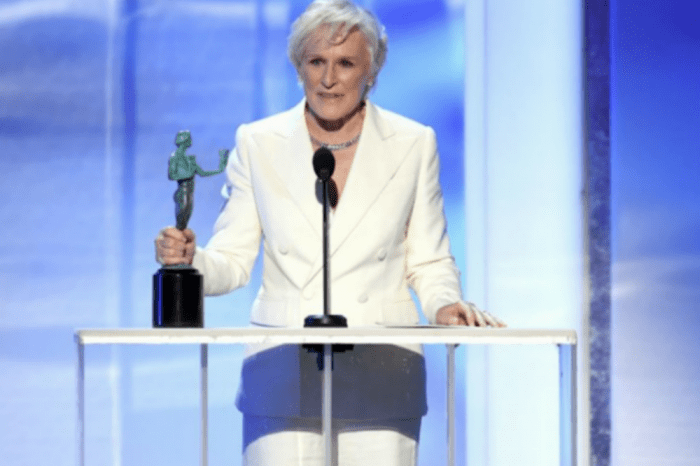 Surprisingly, most of the complaints were from women who agreed that banning men from presenting at the SAG Awards was a form of sexism. Some wondered if it was a violation of civil rights and a form of discrimination. Still, some women said that in light of the current sexual scandals, the decision should be celebrated. Others called it a refreshing change. What do you think about the decision? 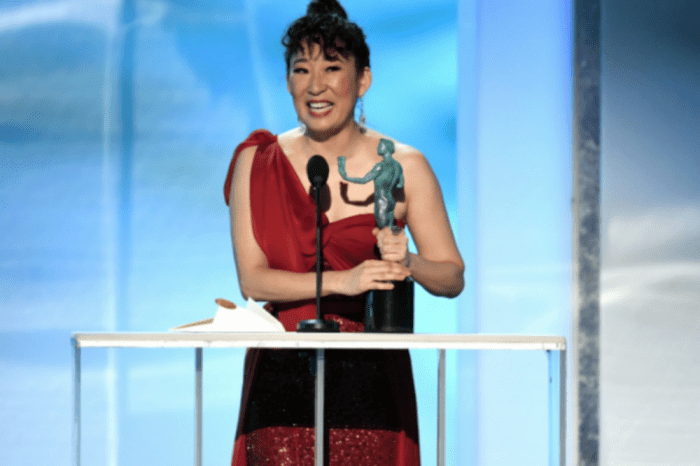 Is the SAG Awards’ choice to have only women presenting sexist or a form of discrimination? Are you going to watch the SAG Awards on January 18, 2018?